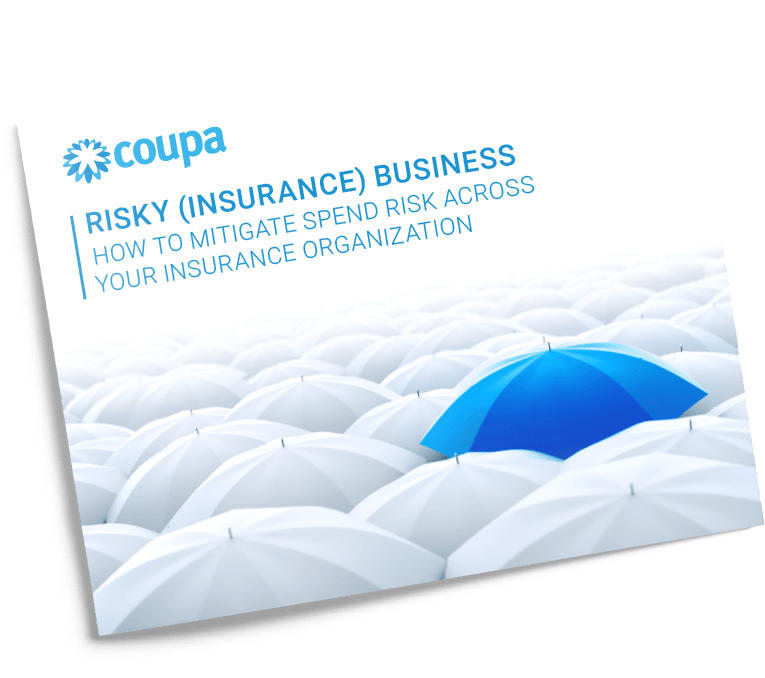 Despite running businesses built on risk analysis, insurance companies typically do not apply the same strategies to their own corporations. Insurance organizations, and the executives who run them, are experts in managing risk and cost — except when it comes to managing their business spend. Finance and procurement professionals in insurance companies often lack even the basic tools to obtain visibility of spend in order to spend smarter by increasing efficiencies, reducing spend waste, and mitigating business-critical risk. For many insurance organizations, these Business Spend Management (BSM) processes are still completed on paper, with file cabinet upon file cabinet overflowing with purchase orders, invoices, expense reports, and contracts. Other organizations, further along in digital transformation efforts, have turned to technology to automate processes, but find their ERP and spend management applications limiting, with siloed solutions for each area of spend, hindering the ability to view all data in one place and gain valuable insights to reduce waste and ultimate mitigate risk.